Varrzon Residence Sukhumvit 36 is a condo project developed by 124 Privacy Condominium, Units range from 1 bedroom to 1 bedroom. 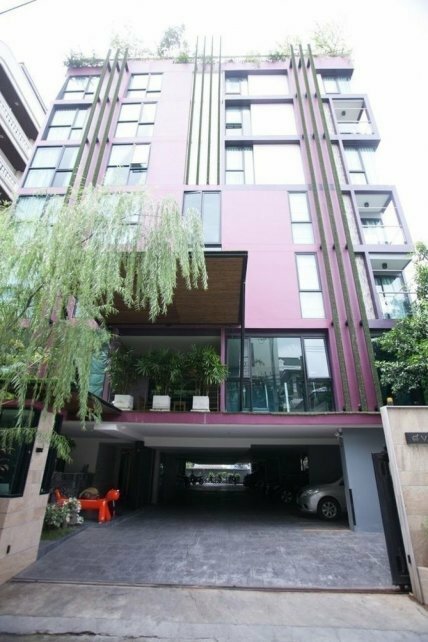 Varrzon Residence Sukhumvit 36 at Khlong Tan, Khlong Toei has the following facilities: cctv, garden, parking, security and swimming pool. There are 2 condos for rent in Varrzon Residence Sukhumvit 36 available from ฿12,000 to ฿30,000 per month (based on 1 year rental term).